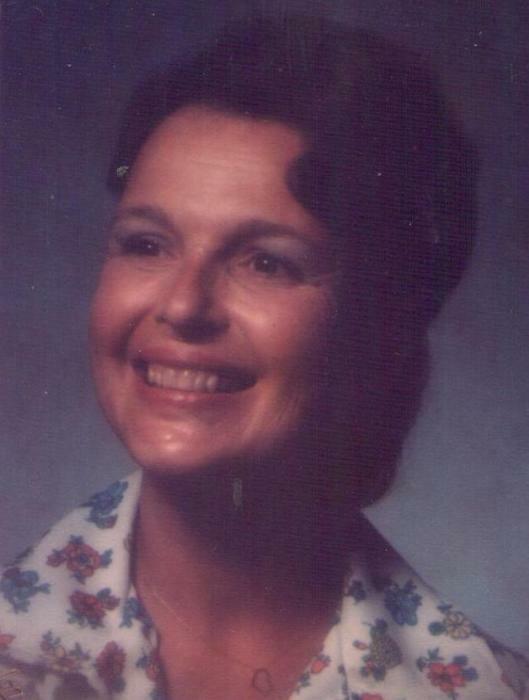 Obituary for Marie "Bonnie" Cammarata | Ambrose Funeral Home and Cremation Services, Inc.
Marie Bonita Cammarata affectionately known as “Bonnie”, age 75, passed away on October 24, 2018 in Bel Air, Maryland. She was born on October 3, 1943 in Baltimore, Maryland to the late Marie Hittel (nee Robl) and to the late Martin Hittel. She is the beloved husband of the late Ronald Cammarata; loving mother of Albert Woolford and his wife Evonne, Denise Bavaria and her husband Gary and Barbara Osheim and her husband Mike, The Late Matthew Cammarata; cherished grandmother of Alexandra, Alan, Tom, Amy, Gianna, and great grandmother of Elijah, Isaac, Nora, Agnes, Oliver and Crystal; dear sister of Robert Hittel, Nancy Dunkerly . Bonnie is also survived by other loving relatives and friends. Family members and friends will honor Bonnie’s life at the family owned and operated AMBROSE FUNERAL HOME OF LANSDOWNE with a public viewing on Wednesday, 10/31/18 from 10am-12pm where a funeral service will follow beginning at 12pm. Interment to follow in Highview Memorial Gardens in Fallston, Maryland.